Home > vita news > Will We Get A Kingdom Hearts PS Vita? 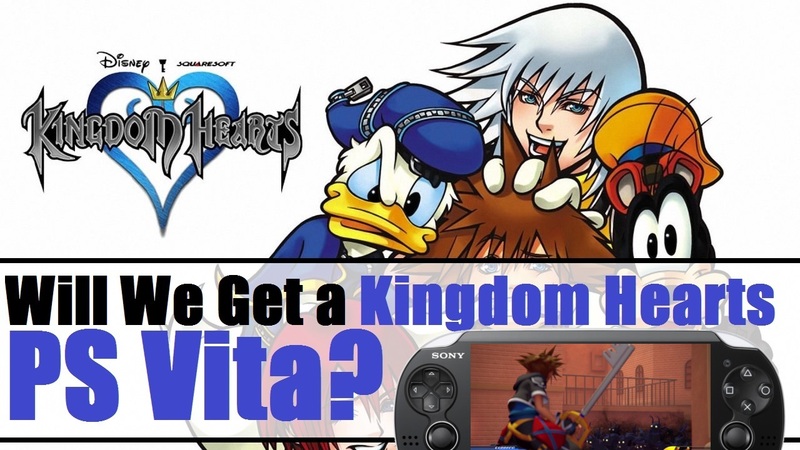 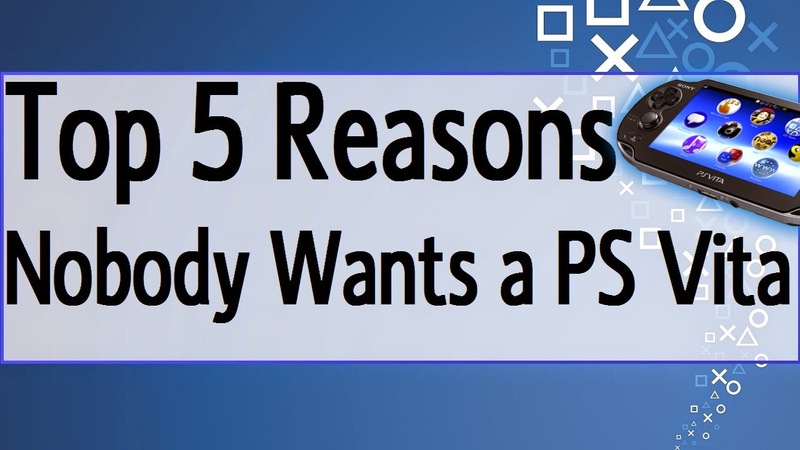 Recently Square Enix posted a survey asking fans if they wanted Kingdom Hearts on the PS Vita. 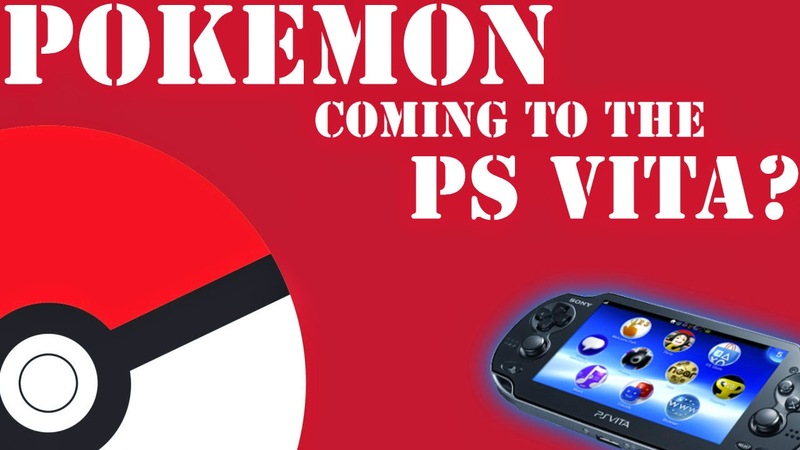 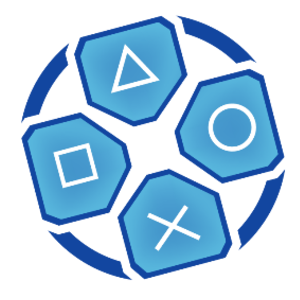 What could this mean for PS Vita fans, are we getting a Kingdom Hearts? 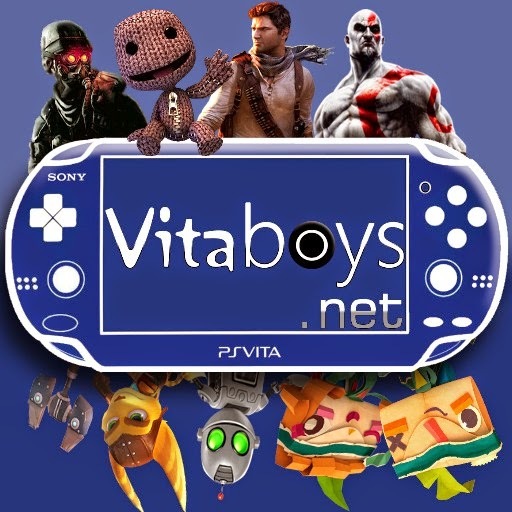 The VitaBoys also show you how you can help.